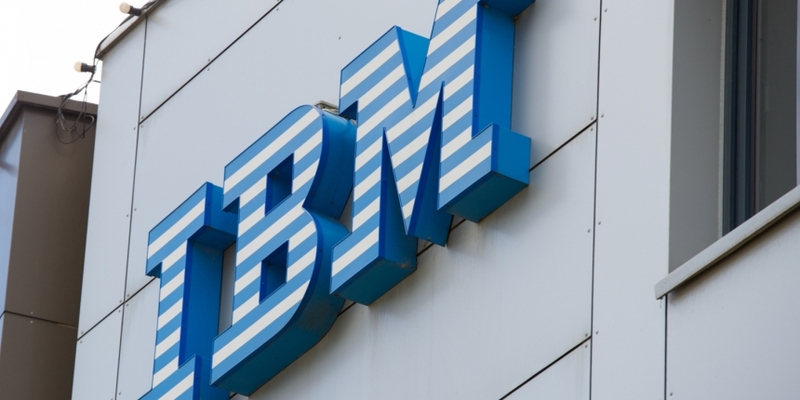 Global professional services firm Marsh is expanding an effort to offer insurance solutions on IBM’s blockchain platform. The company announced Wednesday that it was working with IBM Blockchain to launch a commercial version of an insurance verification program it first introduced in April, according to a press release. Marsh and IBM will use the new platform to streamline the insurance certification process, providing both speed and transparency for clients looking to hire contractors, as opposed to the existing manual input process. As previously reported, Marsh and IBM first began developing the program in April, seeing blockchain technology as a way to “maximize efficiency” for clients. IBM insurance general manager Sandip Patel praised the underlying distributed ledger technology in a statement, noting its potential use in modernizing tools used by existing companies. The new blockchain-based tools will be offered through the Salesforce platform, the release noted.